Aww, I love this! 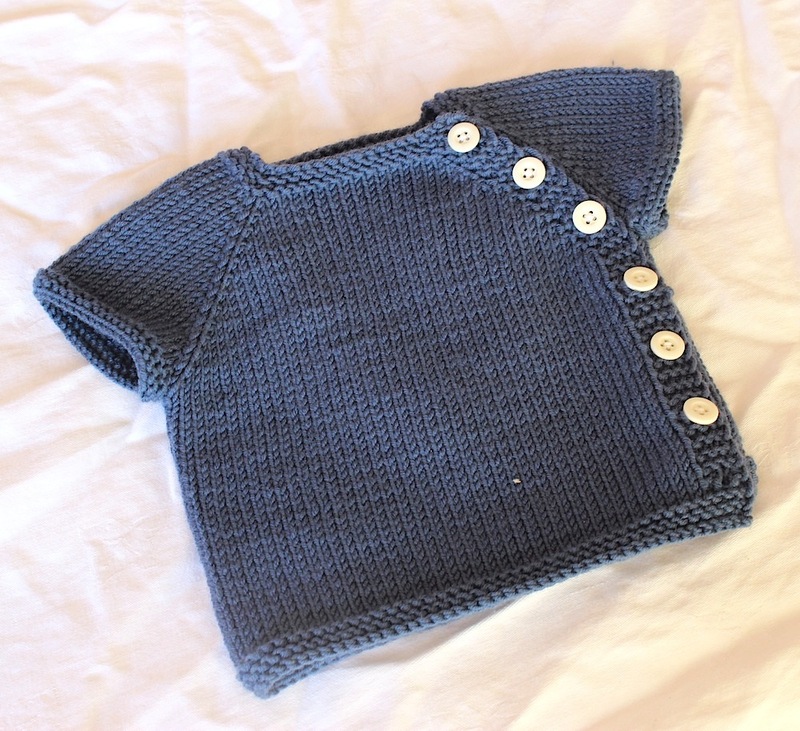 I recently knitted two cardigans for my future niece/nephew and I love discovering new baby knitting patterns. Yours looks great! I love this…I want a big person version of this! Very nice job, beautiful and also love the choice of color. The buttons with the duck on the bottom is awesome! Gorgeous…I want one for me too! I knit one of this about 2 years ago for a new born… can’t say the name of it – at least, not the first time I try to say it but love the little thing to bits. Mine was for a little girl and in pink. I will now be making one for her cousin. I just wanted to say that I really admire your knitting technique. Your work is very tidy and well constructed. Love the little ducky button on the end! Thanks for sharing!